I am sure many of you reading the title JOGA have probably never heard of it, and more importantly wondering what it is. A few months ago, I encountered the term a few times within my fitness circle. One person even described it to me as “jock yoga“, which immediately got my attention. Recently I decided to research and explore this type of approach to yoga. For me, yoga has always been a mindful practice. It certainly has many physical benefits and many people incorporate it as part of their fitness routine. But my style of training is predominantly heavy weight lifting and crossfit. That was until I started having health complications that limited my ability to move. My thinking on yoga shifted to include a deeper appreciation for what it can do for my body. The universe was also opening up my eyes to other types of movements that weightlifters alike may enjoy. JOGA was founded by Jana Webb, a yogi with an athletic background. She wanted to bridge the gap between “traditional yoga and the biomechanics of sports”, creating a unique blend of postures and breathing techniques. To read more about this radiant soul, please check out the link below. Jana spent years training with top athletes using this unique style of yoga. 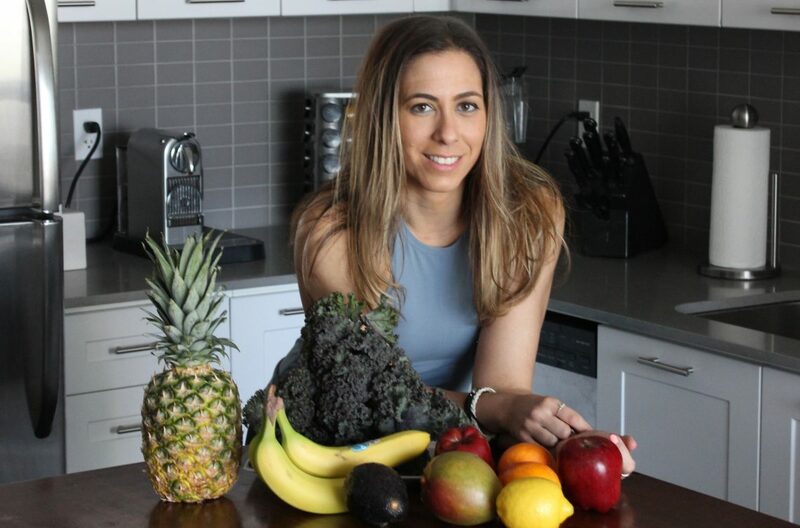 Working closely with health care professionals and fitness experts, she created a system that benefits the athletic body. Joga coaches including Founder Jana (blonde babe standing in the centre). Photo courtesy of Joga House. JOGA is defined as a practice that ‘focuses on finding a balance of strength and flexibility, joint mobility and stability and techniques for core/breath integration while the body moves through different planes”. So one might ask why JOGA, and not yoga? The simple answer is because traditional yoga involves long static holds which neurologically does not align with what most athletes do- they are required to move, and in many cases fast and explosively. After trying a few classes, I can appreciate this approach which appeals to my athletic background and love for weightlifting. There are many elements of traditional yoga to it, with a spin on the intensity of the poses. In fact I dear call is the HIIT (high intensity interval training) of yoga. Does that mean only athletes can partake in JOGA? No! JOGA is a program that incorporates specific positions aims at developing strength and flexibility. Everyone can do JOGA! If you live in Toronto, you must try their many styles of JOGA classes (JOGA balance, JOGA strong etc) at JOGA HOUSE, located at Bloor and St George. Please refer to their website (linked below) for class descriptions or feel free to contact them directly. I got a plethora of information from both Allie MacIntyre and Allison High so don’t hesitate to ask them. You can also become a JOGA coach. They offer certification at their Joga House as well as across the country as this style of training continues to grow. Follow them on Instagram for updates on course dates and location. This certification is something I plan on adding to my list of accreditations early next year so stayed tuned. For more information, check them out on Instagram @jogaworld or their website linked below. I love Yoga, and it has helped me a lot! Glad you are into this too!